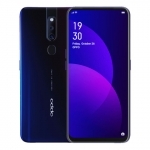 ★★★★★ Average rating of 3.9 stars by 8 users. 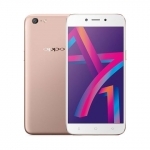 The Oppo F1s claims to be a "Selfie Expert" with its 16 Megapixel front camera with selfie enhancements of Beautify 4.0. 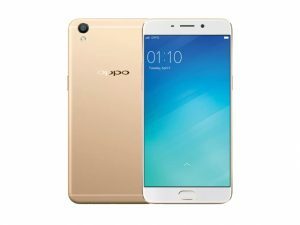 The official price of the Oppo F1s in the Philippines is ₱12,990.00. 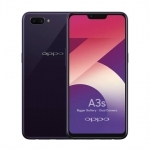 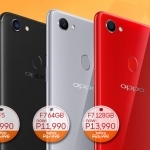 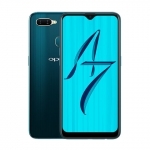 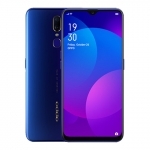 Buy Online Oppo F1s on Lazada!